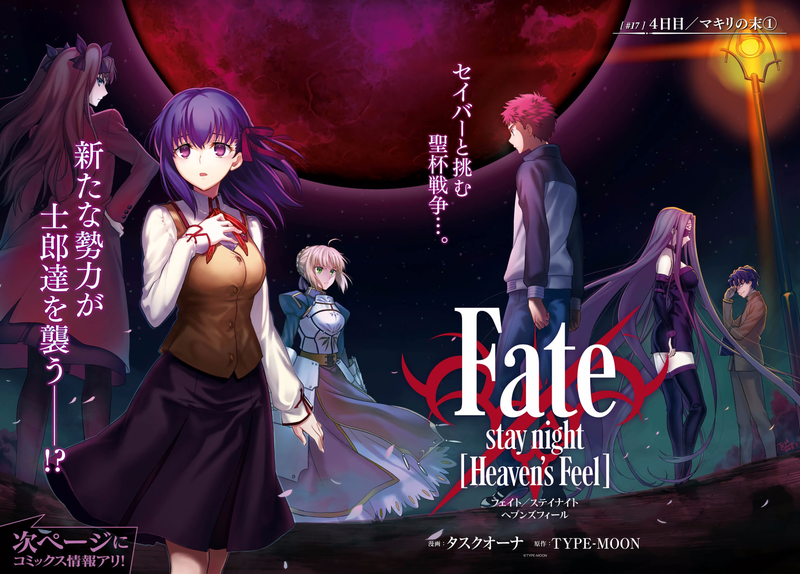 For those unfamiliar with the Fate Stay series the latest installment was released in Japan over the weekend. The film follows Shirou Emiya, a young and dull high school student who is forced to participate in the Holy Grail War, a fierce battle between seven mages and their servants, seven heroes of myth and legend. As the master of the servant Saber, Shirou allies with fellow classmate Rin to defeat a dark force, which has been causing the deaths of countless people. 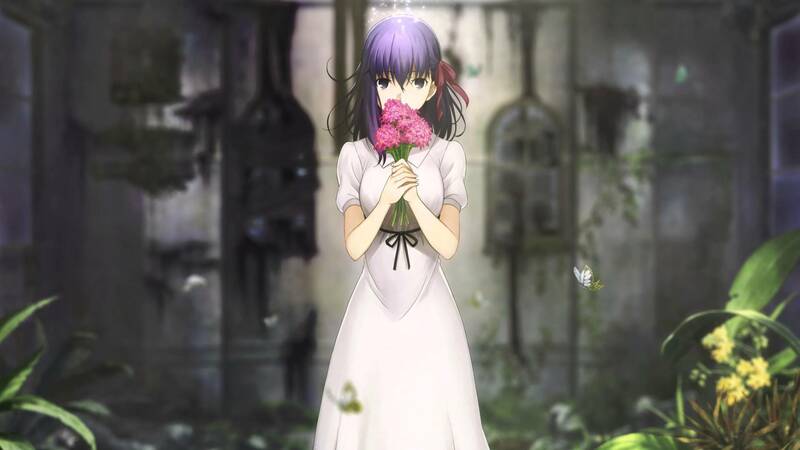 However, Shirou’s overflowing feelings for his close friend Sakura will lead him on a tragic journey as the war reveals its deepest and darkest secrets. There are currently three version of the story, the original 2004 series and the 2014 both follow very similar plot lines as they are all set during the same time period the only difference is each has one variation and that is who Emiya falls in love with. Though Fate Stay started out with ummm a slightly perverse origin, the anime tend to be light on fan service and heavy on plot and action. What I have enjoyed about the current three series is that each tend to leave out key details from their stories and its only through watching all three series that we the fans get the whole story. This may sound kind of stupid but in reality its very logical because it matches are human behaviour to not spout out every piece of information unless it is absolutely necessary. I also enjoy that each series brings something new to the franchise. In the end this series is a little cliche but trust me it hits all the right spots and is one of my favourite series. If you are looking to watch the series and have Netflix then I highly recommend you check out Fate Stay Unlimited Blade works and hope you enjoy. Why is Luke in Exile?